Designed by Robert Von Hagge and Bruce Devlin. Course designers were inspired by the beauty of the Santa Catalina Mountains and cut out luxurious fairways for a traditional golf course in the midst of the Sonoran desert. Robert Von Hagge has designed over 250 golf courses including some of the most famous golf courses in the world. 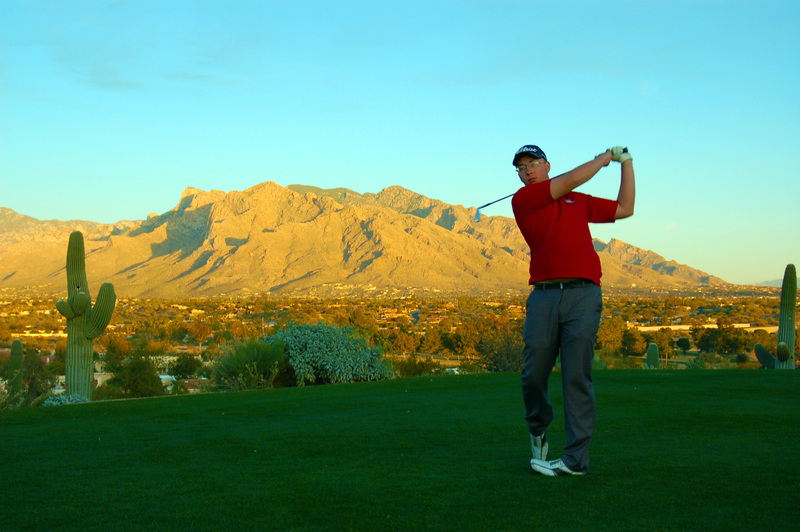 Tucson National has hosted over 30 PGA tour events including the Chrysler Classic of Tucson for many years. Catalina course -Championship tees are 7262 yards. “Selected as one of Golf Digest’s “75 Best Golf Resorts in North America” Championship Bermuda greens and Bermuda fairways. The Sonoran Course, which opened in 2005, is a desert style course designed by Tom Lehman. It is a par 70, with 6552 yards and has Bermuda greens and fairways as well. The Sonoran course contains 2 lakes and 69 strategically placed bunkers.